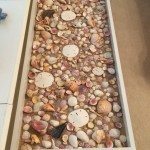 How to make a seashell coffee table | DIY projects for everyone! Is yours a beach loving family? Then this custom table idea is for you!? 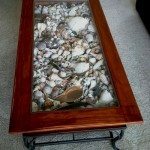 Making a seashell coffee table is a quick and easy project but what makes this really interesting is how creative your custom table can be. 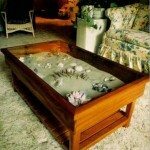 Just take a look at this featured seashell table, made with a 20-inch terracotta pot! It’s filled with styrofoam and cardboard so as not to make the table too heavy for moving. It’s definitely perfect for any outdoor area! Now if you want, you can also build one more suitable for indoor use. 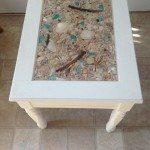 Simply get a shadowbox table or modify an old table from a thrift store. Aside from a coffee table, it can also be a side table, a display table or even a dining table. This idea is definitely a cute project and a nice gift for anyone who just loves the beach! 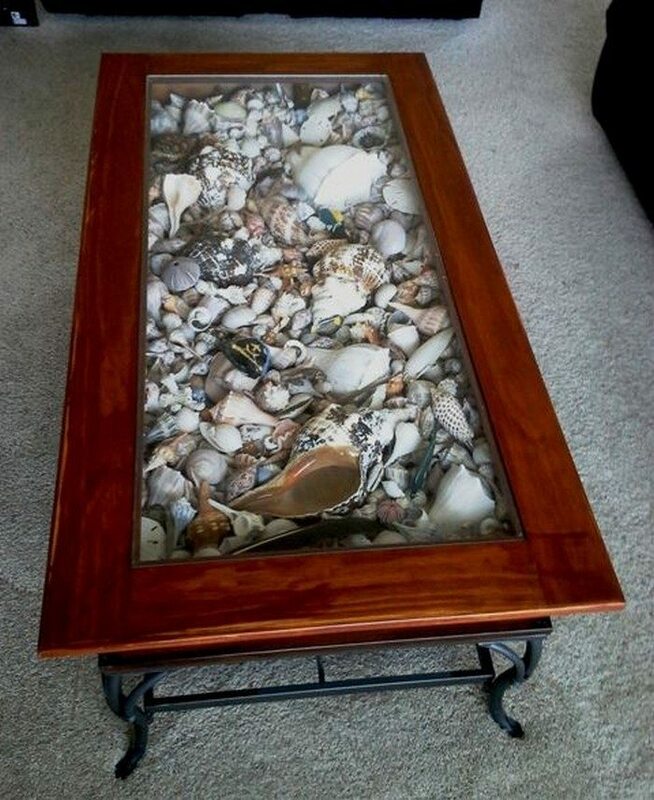 Do you know someone who would love to have a seashell coffee table?